In Star Trek, the Klingons employed a cloaking device that gave them a military advantage over the Federation. 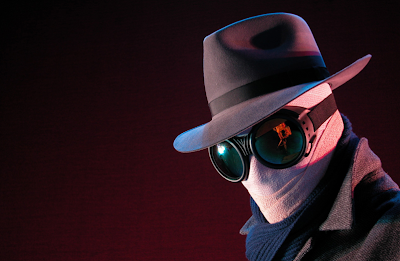 In H. G. Wells’ The Invisible Man, the potential benefits of invisibility were mitigated by the mental instability that resulted from an inability to become visible again. Heroes from Harry Potter to the Hobbits in The Lord of The Rings have used invisibility to fight evil, and we all now how The Predator in Predator used invisibility much to the chagrin of Arnold Schwarzennegger. So is the power of invisibility a weapon of good or evil? Well we could debate the issue endlessly, but from the sound of things, apparently we’ll all be able to see (or not see) for ourselves soon enough.